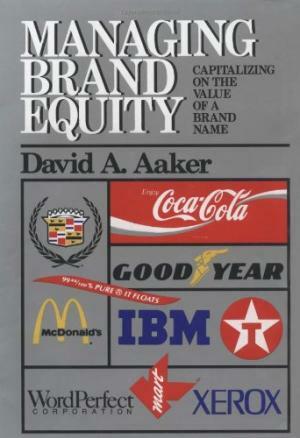 245 1 0 %a Managing brand equity : %b capitalizing on the value of a brand name / %c David A. Aaker. 260 %a New York : %b The Free Press, %c cop. 1991. 300 %a XIII, 299 s. : %b il. ; %c 24 cm.